Everyone knows that maple syrup is the cheery on top of any good breakfast meal, so much so that it’s synonymous with breakfast food itself. The image is happening in your head right now of gooey, delectable maple syrup all over your waffles or pancakes. You can’t help it, it’s understandable who doesn’t have their taste buds jump when thinking of delicious food? 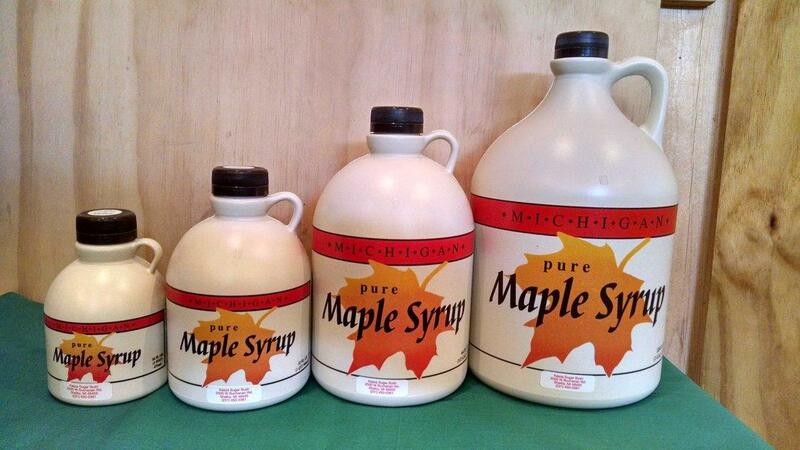 Not many consumers know that there are more functions and uses for maple syrup other than at breakfast time. Since it’s a breakfast standby it would only make sense that it’s good for other meal times as well, and it is! You can use maple syrup as a success in a variety of ways outside of breakfast, maple syrup gives you maple smells and sweet flavors for everything from drinks to deserts, even appetizers. Bacon – Bacon and maple syrup go hand-in-hand for breakfast but have you ever tried to bake the syrup into the bacon? It’s a whole new animal as you lay the bacon down on a cookie sheet and drizzle with copious amounts of maple syrup over the bacon. BBQ – So if you are looking to sweeten up your BBQ meats, add some maple syrup to your glaze. Milk – Adding a little bit of warm maple syrup to your milk might make going back to chocolate syrup a challenge. Cocktails – If you like a little adventure in your tasty beverages, they say adding maple syrup to a classic “Old Fashioned” can really spice up your bourbon and put a little hair on your chest, if you are into that thing. Ice Cream – Maple syrup goes great with ice cream as well and it’s rarely used, give it a try! So here are just a few of the many great choices that you can use maple syrup for outside of breakfast. If you are looking for a great, delicious maple syrup look no further than Kasza Sugar Bush Pure Maple Syrup! With many sizes to choose from, you can find the right “liquid gold” for you! Contact Kasza Sugar Bush today and get your maple syrupy goodness today.